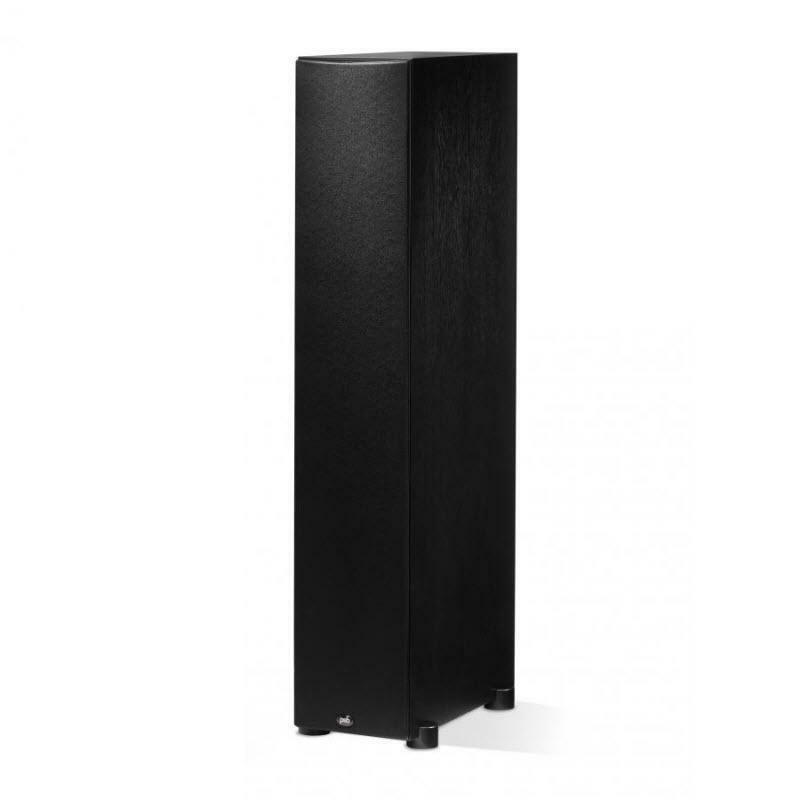 The Imagine XA is a Dolby Atmos® enabled PSB speaker. 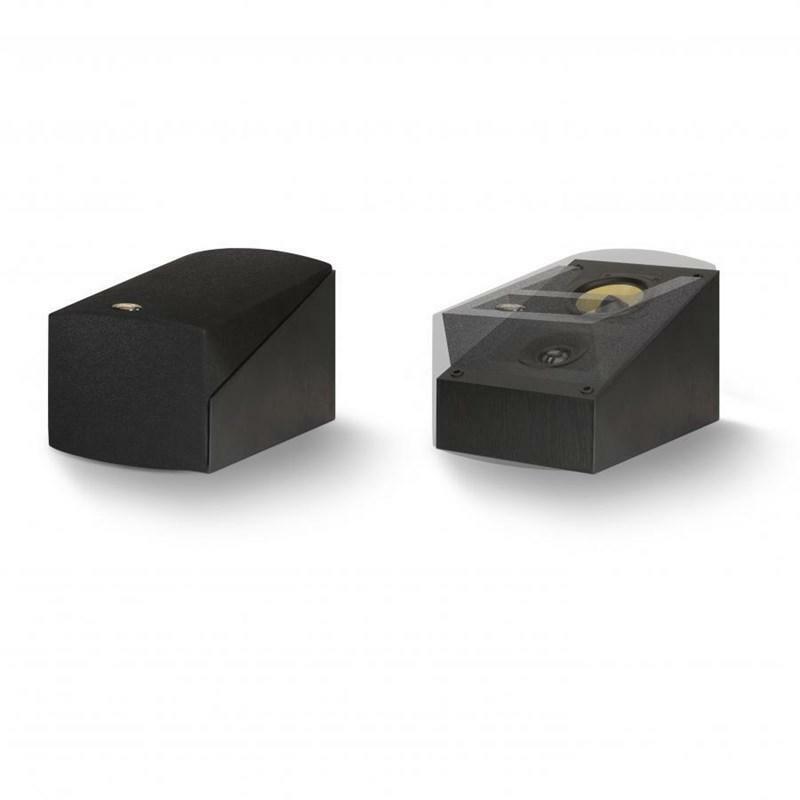 Specifically designed to be used as the "elevation" or "height" speaker in a Dolby Atmos system from 5.1.2 to 7.1.4 or higher, the Imagine XA creates a captivating layer of sound above the listener and delivers the excitement of Dolby Atmos-encoded soundtracks with 3D realism. Immerse yourself in the multi-dimensional, sonic atmosphere created by the Imagine XA, and hear the lifelike detail of your favorite films as if you were truly there. Enter a new world of sound with Dolby Atmos. It transports you from an ordinary moment into an extraordinary experience, with moving audio that fills your room and flows all around you. You'll feel like you're inside the action as the sounds of people, places, things, and music come alive with breathtaking realism and move throughout the space. 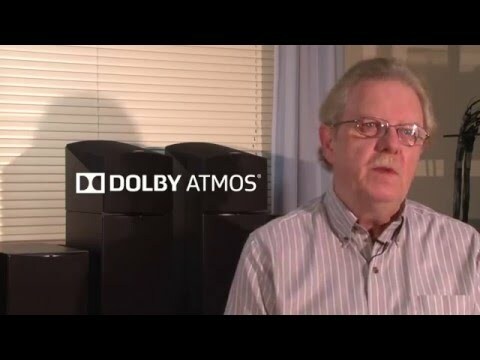 Immersive and emotive, Dolby Atmos is sound you can feel—sound that creates a powerfully moving entertainment experience. Working with Dolby, and using advanced acoustic research discovered at Canada's National Research Council, PSB crafted the Imagine XA with custom-designed vertically firing drivers that accurately reflect sound off of your ceiling. The Imagine XA's frequency response and directivity pattern have been specifically engineered to meet Dolby's Atmos specs. 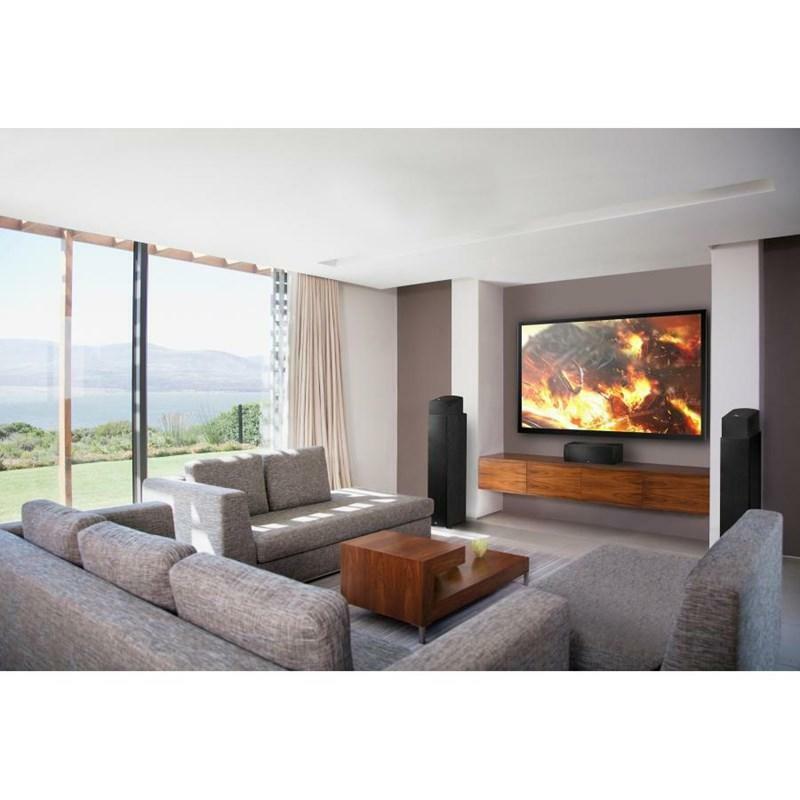 The Imagine XA is designed to fit perfectly on top of PSB's Imagine X floor-standing and bookshelf speakers, creating an integrated one-piece look for your home theatre system. 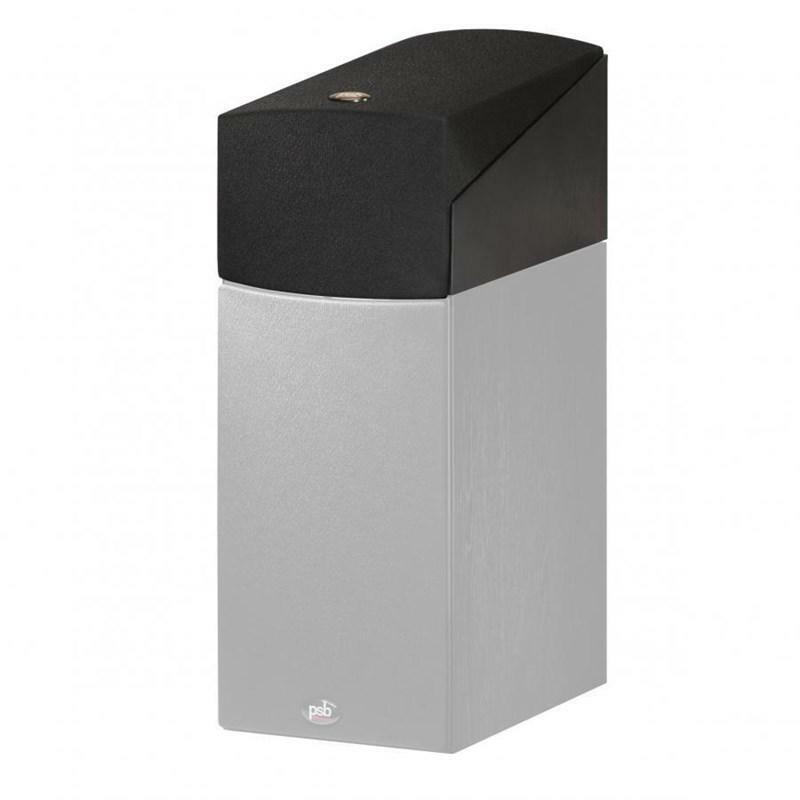 The Imagine XA is also well suited to be used on top of any other quality speaker brand, or wall mounted as stand-alone Dolby Atmos-enabled speakers in a 5.1.2, 7.1.4 or higher Dolby Atmos system. Through many years of research at the National Research Council Canada (NRC), home to one of the world's most advanced acoustical laboratories, our design team at PSB Speakers has learned not only what people love to hear, but also how they hear it in a room. Critical to the Imagine X design is this research into human perception of sound using double-blind listening tests. Double-blind testing removes any listener bias to give us the most accurate test result. It allows PSB to understand what is most important to listeners and allows us to create the ideal blend of performance and price for every application. In 1974, we were the first company to use the NRC for loudspeaker development and we remain the most active user of the facility today. Our experience with the NRC, how we interpret the data and implement it into the design of our Imagine X speakers, sets us apart from other speaker.